It’s time to introduce you to our latest amazing free font Sophia, a handlettered script font made by the super-talented Emily Spadoni. This font is sweet, saucy, and a little shabby. 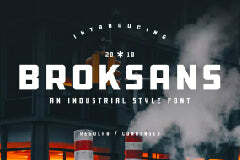 A new hand-lettered brush style typeface. 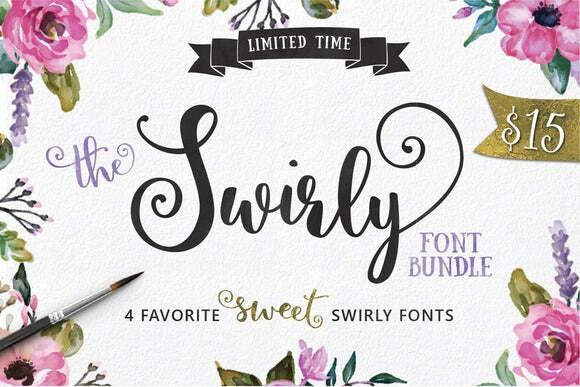 Emily is one of the best selling font authors on Creative Market. 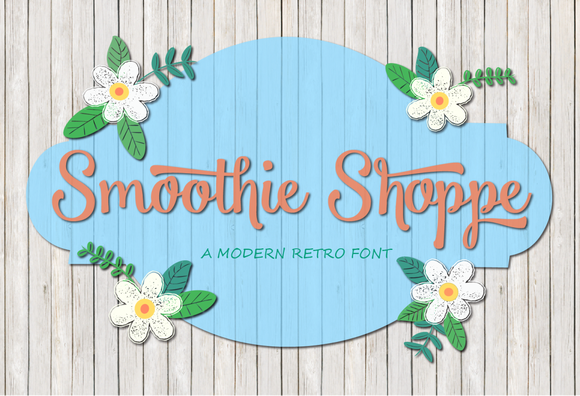 Remember to check out her other amazing fonts at her shop.